Arkansas Business Publishing Group and Greenhead magazine inducted the second annual Arkansas Waterfowler Hall of Fame class on November 30, 2017 at a well attended event in Little Rock. 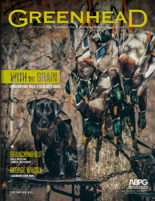 Arkansas Business Publishing Group and Greenhead magazine inducted the second annual Arkansas Waterfowler Hall of Fame class on November 30, 2017. 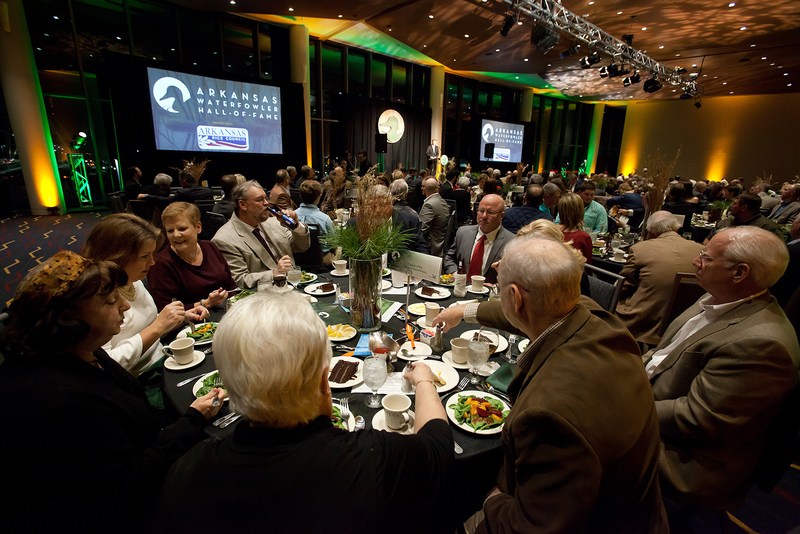 The evening event, held at the new remodeled Robinson Center in Little Rock, shared the stories of the impact of their contributions as waterfowl enthusiasts as over 200 guests gathered to celebrate the inductees and talk some duck hunting. 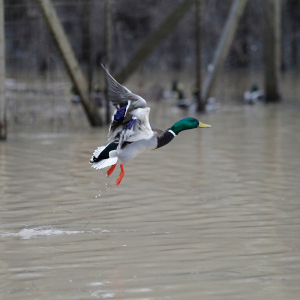 The creation of this program is a long overdue effort to preserve the contributions of those individuals who have gone above and beyond through dedicated time, resources and other work to enhance the sport of waterfowling in Arkansas. Acclaimed outdoor writer that was the long time outdoor editor for the Arkansas Democrat where his columns played a large role in the AGFC enacting the three-point rule for harvesting bucks, conservation sales tax, optimizing the scheduling of duck season and most importantly of all, the fight to halt the White River project, for which his columns mobilized intense grassroots activism. 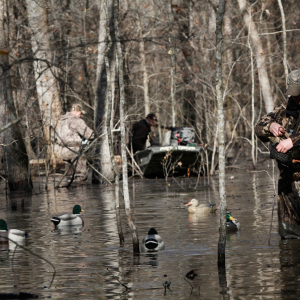 Bowman and writing partner Steve Wright wrote the Arkansas Duck Hunter's Almanac and Bowman also published The Season featuring photography of Arkansas' duck seasons. Bowman is also a member of the Arkansas Game and Fish Foundation Outdoor Hall of Fame. Renowned wildlife artist that has painted numerous Arkansas waterfowling scenes and five of Arkansas state duck stamps. Crowe was one of the first wildlife artists to master merchandising which augmented print sales, posters and commissions ranging from prestigious hunting lodges to President George H.W. Bush’s presidential library. Crowe has been named a national Ducks Unlimited Flyaway Artist eleven times, twice National Wild Turkey Federation Artist of the Year, twice produced license plate designs for the Tennessee Wildlife Federation and was named 2015 Artist of the Year for the Iroquois Steeplechase. Perhaps the most respected and knowledgeable person on the planet in terms of mallard ducks and flooded timber. 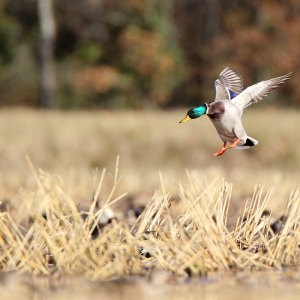 Dr. Heitmeyer, a wildlife biologist, has assisted the state of Arkansas and private landowners for decades to improve habitat for wintering mallards. Stuttgart business man and land speculator that played a large role in the development of Wingmead and Peckerwood Lake, Greenbriar and several other now famous clubs in the area. Crowe was the leader of a successful campaign to adopt Amendment 35 to the Arkansas constitution in 1944, a measure that changed the structure of the Arkansas Game and Fish Commission from a body appointed by the governor with little power, meager resources and subject to the whims of politics, to the non-partisan department of state government it is today. He continued to lend his leadership skills to the efforts of the newly-independent Commission by serving at its first chairman. 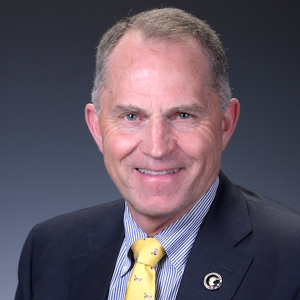 In time he would also serve as a trustee for the Mississippi Flyway and become active in Ducks Unlimited. He was honored as top conservationist in the nation by Woodmen of the World in 1956. Creator of the Dixie Mallard Duck Call and role model to Butch Richenback, Major was one, if not the first, Arkansas call makers to turn a hobby into a full time business. Major won the World Duck Calling Championship in 1945. 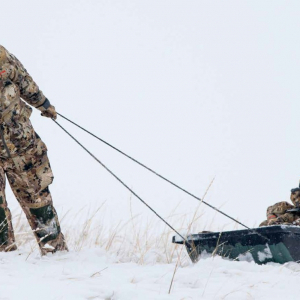 Major is also a member of the Arkansas Game and Fish Foundation Outdoor Hall of Fame. Founder of Rich-N-Tone duck calls, world champion caller, mayor of Stuttgart, baseball coach and teacher of countless world champion callers as well as the youth of Stuttgart through his infamous calling clinics. Richenback is also a member of the Arkansas Game and Fish Foundation Outdoor Hall of Fame. Ducks Unlimited recognized Kiah Gardner, Sr. with their Legacy of Service award. The Arkansas Rice Council awarded Marvin Hare, Jr. their Conservation Champion award at the event. Also announced at the event, the Arkansas Waterfowler Hall of Fame will be housed a the Museum of the Arkansas Grand Prairie in Stuttgart in a new wing currently under construction. The Arkansas Game and Fish Foundation partnered in this year's event and raised $17,000 through a live auction benefiting the Steve Smith Endowment.